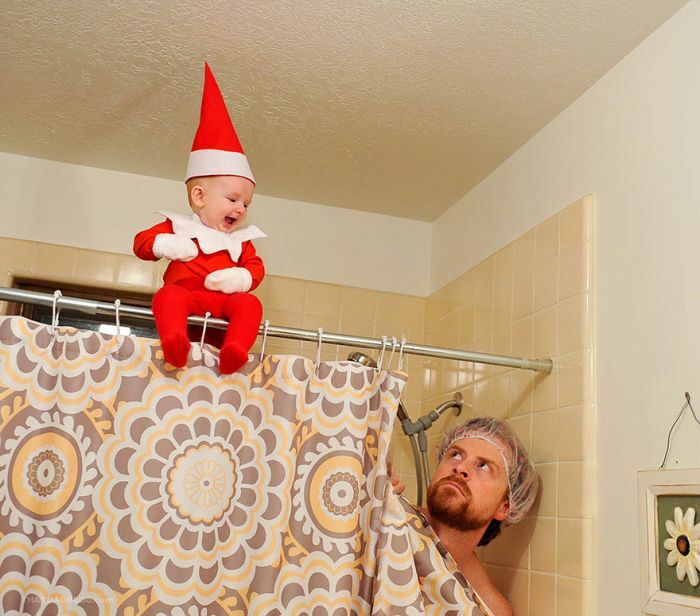 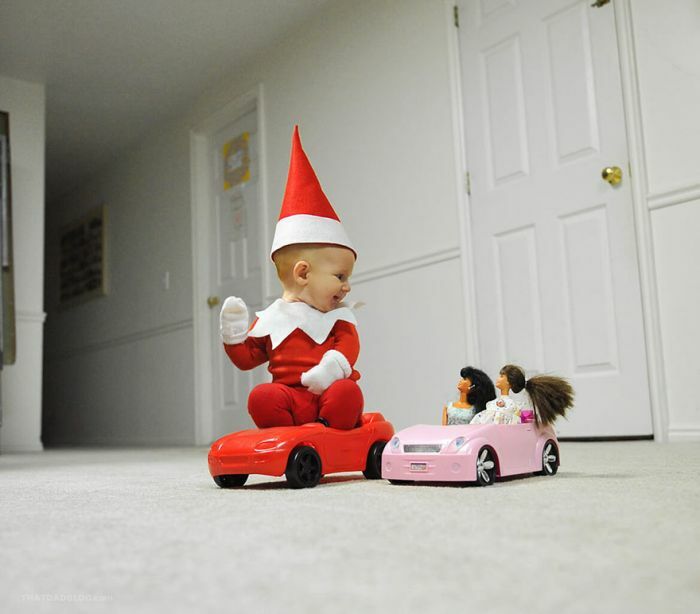 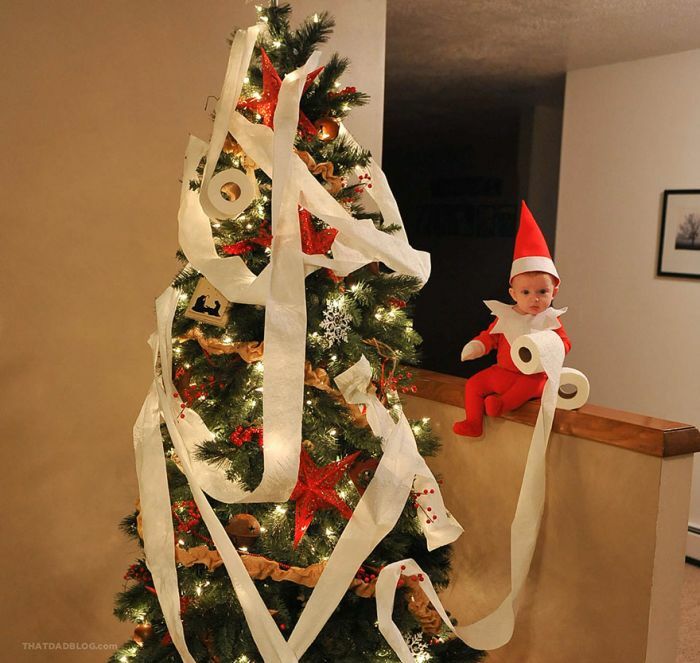 Alan Lawrence is a father of six from Utah and he decided to put a new twist on the Elf on the Shelf Christmas tradition. 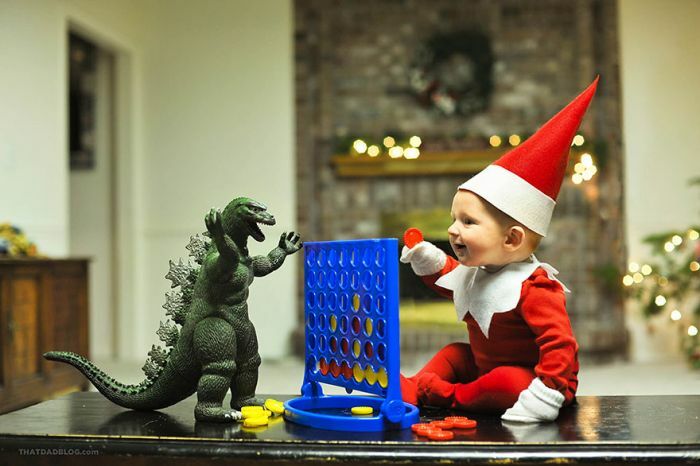 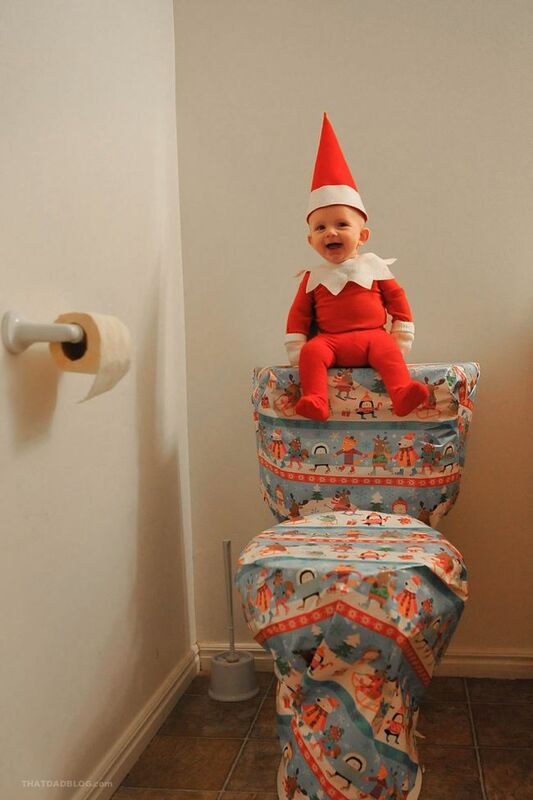 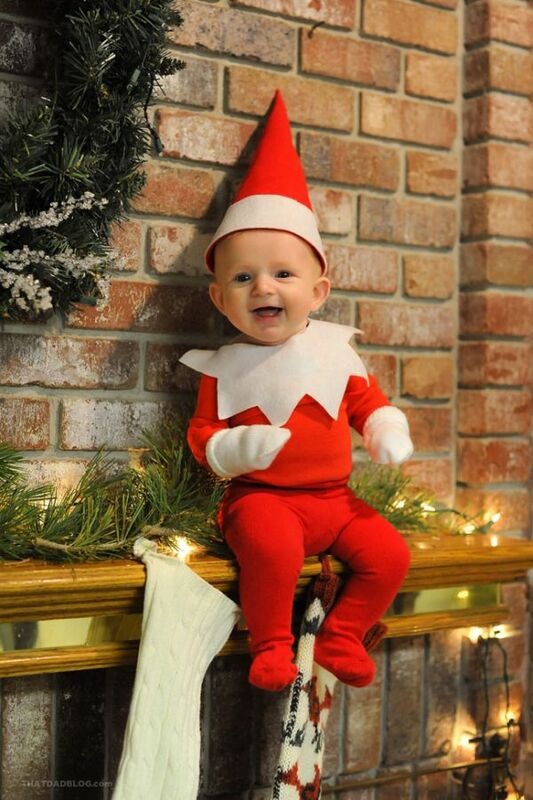 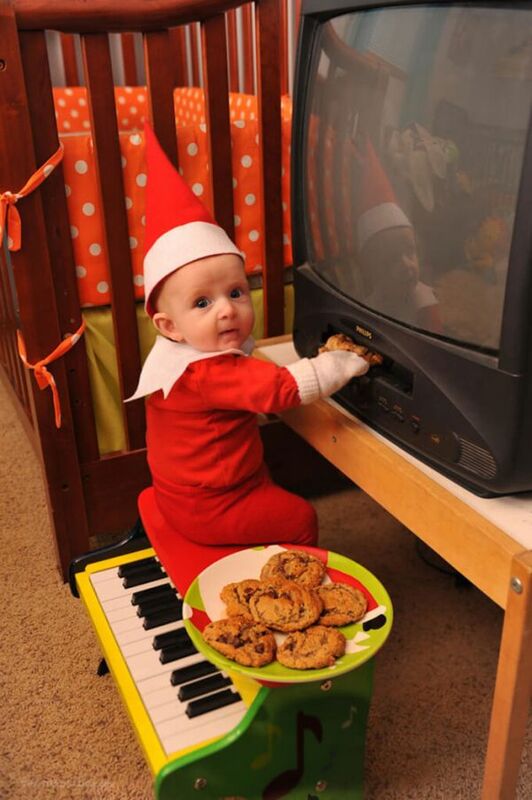 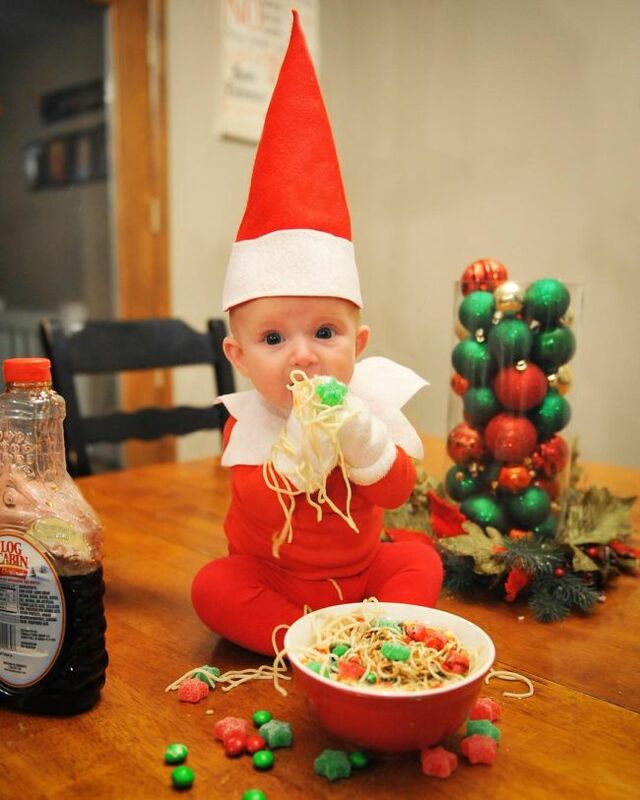 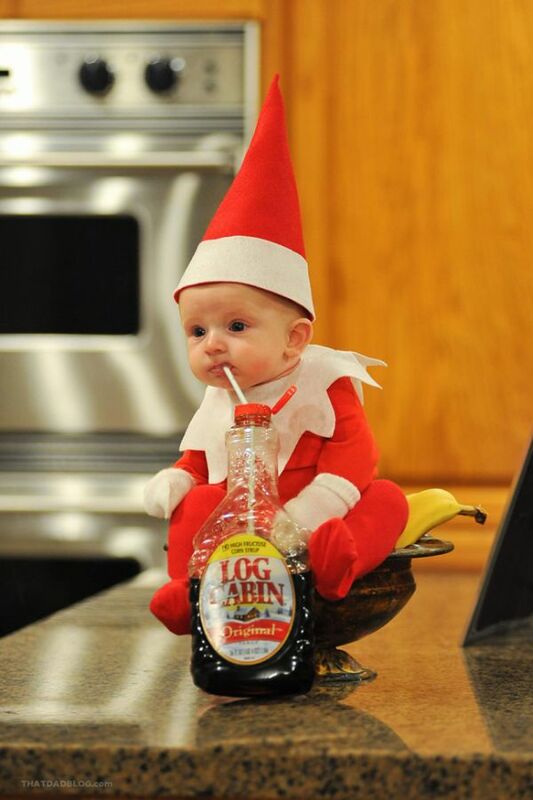 Alan dressed up his 4 month old son Rockwell and decided to turn him into the elf this year. 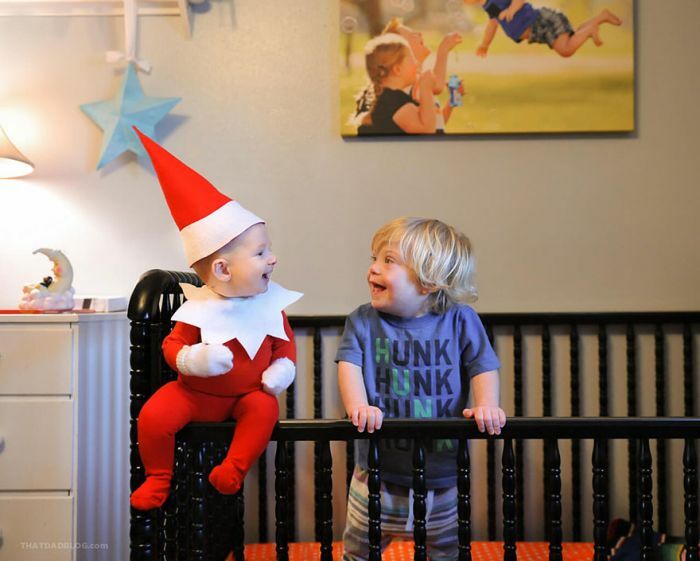 The photos came out so good that Lawrence was even interviewed by The Today Show.